Reducing energy consumption helps in saving money and is great for the environment. Variable speed drives are used in motors to reduce speed resulting in up to 50% energy reduction. A variable speed drive is an electronic device that controls the speed and torque of a motor to match process requirements of the machine being driven. A variable speed drive is used in many applications, from small household appliances to large industrial appliances like compressors. This device works by turning incoming fixed frequency electrical output into a variable frequency electrical output. Therefore, a variable speed drive allows a motor to move large loads at low speeds and lighter loads at high speeds thereby maximizing efficiency! Variable speed drives can be tailor-made to fit specific applications. They are highly efficient with very few energy losses. A variable speed drive can be installed inside a motor, directly attached on the outside or even at a distance! For this device to work efficiently, it should be placed or stored in clean and dry areas or surfaces with suitable temperatures. A variable speed drive saves energy in different applications by reducing motor speeds while maintaining the same outputs. They’re highly efficient because more of the electric supply is used in moving the load. Variable speed drives allow for greater control of torque, speed and power outputs. They allow speed changes and the ability to decrease or increase torque. 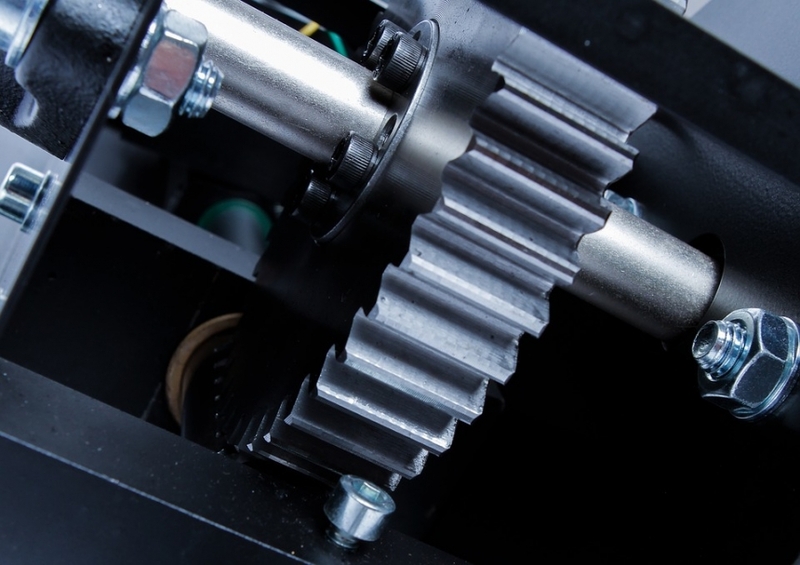 These drives reduce mechanical stresses to the motor since it’s possible to program their soft starting, dynamic braking and soft stopping processes. A variable speed drive is commonly used in pumps, conveyors, crushers, mixers, stirrers, and traction control equipment. You can assess the operation and condition of your own in-house systems by monitoring energy usage and consumption in order to determine where efficiency might be improved. It’s advisable to engage the services of an expert who will help you improve your systems by use of variable speed drives. Luckily, we at Bauer GMC have the expertise, products, and service to meet all your gear motor-related needs!